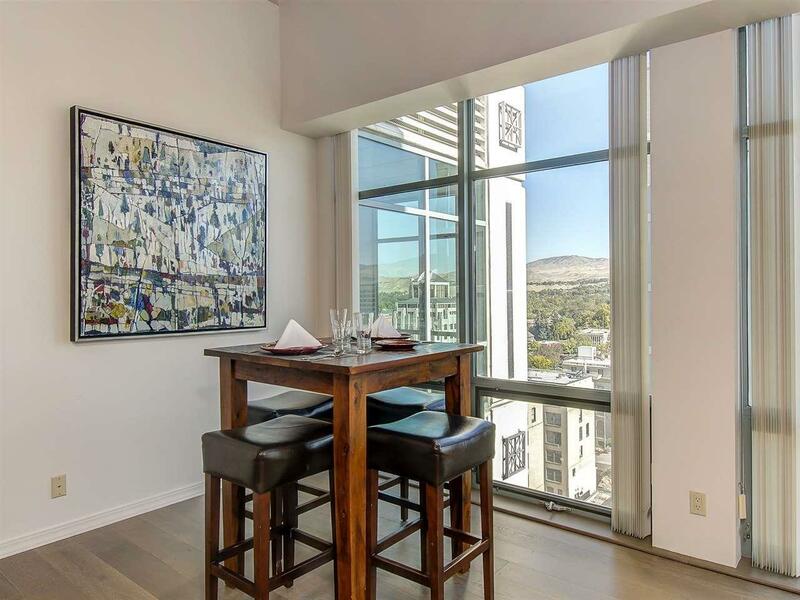 Downtown Boise high rise with views to the foothills and city below. Unit is on north side of the building; very light, bright and clean. 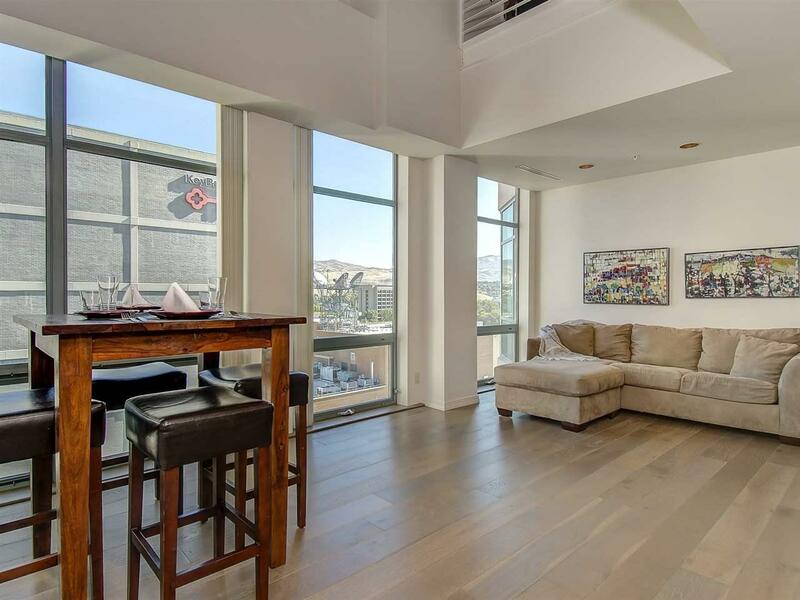 1 bedroom loft, 1.5 baths. New interior paint, carpet and wood flooring. 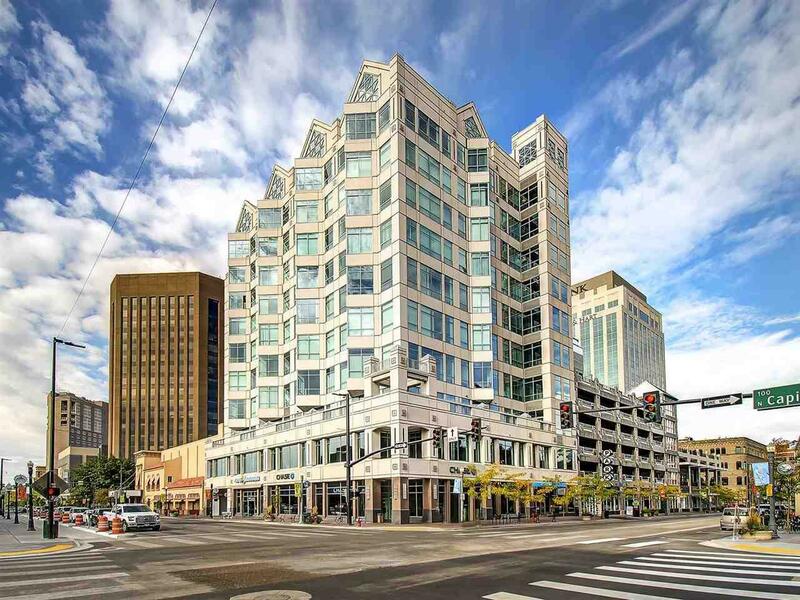 Wall of windows expands your view over downtown Boise. 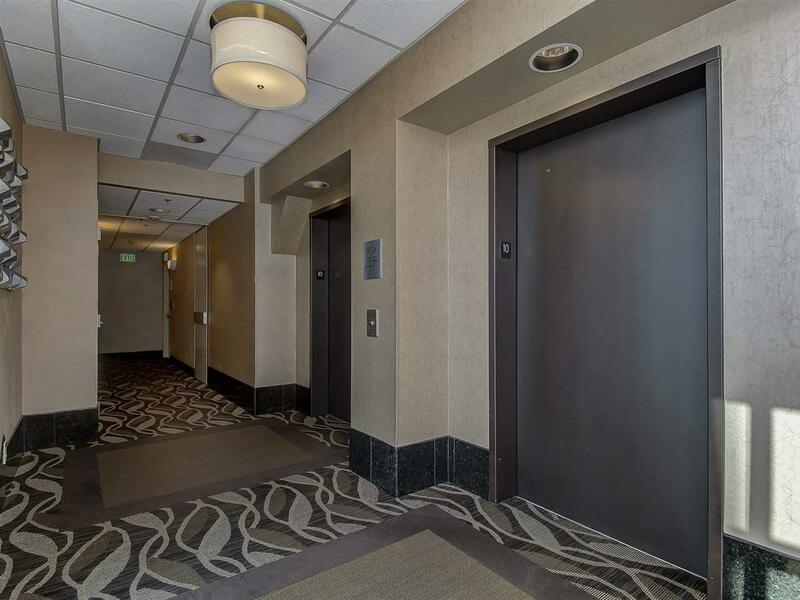 Restaurants, shops, groceries, bakeries all steps away from this quiet 10th floor unit. Open floor plan with upstairs private loft. Building is secure.